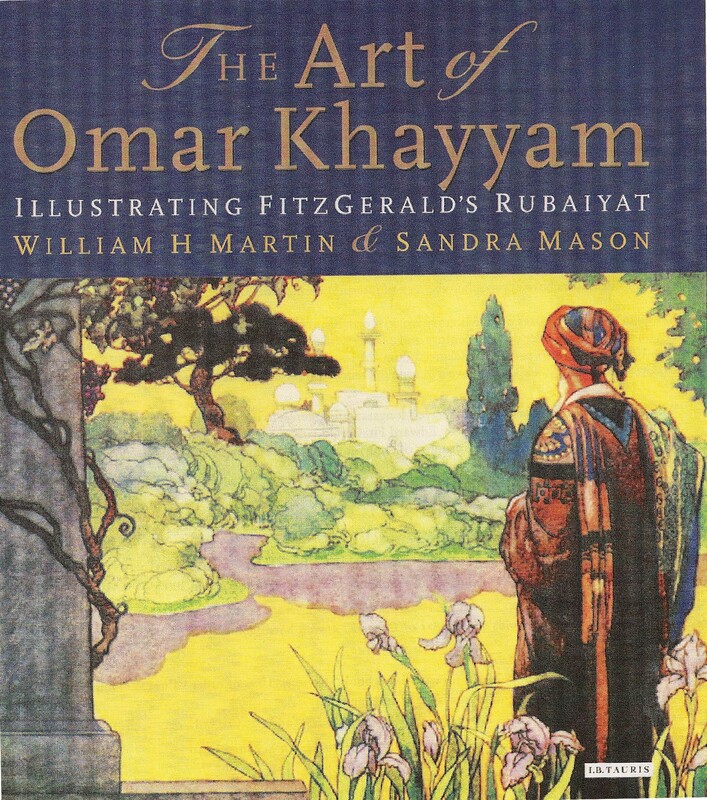 In the course of our research into various aspects of the Rubaiyat of Omar Khayyam and its interpretation, we (Bill Martin and Sandra Mason) have created a number of databases containing our key research material. This has allowed us to search and analyse the material more easily and effectively. The results of the analyses have been presented in various books and articles over the past 10 years, notably The Art of Omar Khayyam (I B Tauris, 2007), Edward FitzGerald’s Rubaiyat of Omar Khayyam (Anthem Press, 2011), and some contributions to Encyclopaedia Iranica. Some of these databases were made available on line in 2012 via the University of Cambridge’s DSpace facility – see https://omarkhayyamrubaiyat.wordpress.com/2012/06/14/martin-mason-databases-on-the-rubaiyat-now-accessible-online/ . For various reasons, we have now moved the databases to the Zenodo storage facility. This provides open and easy access storage of data for the long term, run under the auspices of the European Community’s open data policy. For more information about Zenodo, see http://about.zenodo.org/ . Our databases are to be found under a general ‘community’ heading of The Rubáiyát of Omar Khayyám – an archive of data. This is accessed via https://zenodo.org/communities/rokarchivebmsm/?page=1&size=20 . The introductory page gives access to the following sets of material. Data on published versions of the Rubáiyát (all languages and formats) and on their illustrations (where relevant) up to 2011. Data on reference works dealing with the Rubáiyát up to 2011. Data on musical works relating to the Rubáiyát. Data on manuscripts of the Rubáiyát. Updates to September 2018 of listings of published versions of the Rubáiyát (item 1) and reference works dealing with the Rubáiyát (item 2). Each of these sets of material contains searchable databases in different formats plus explanatory README text files. The databases are not intended to be comprehensive in their coverage, but to summarise the information available to us at a particular point of time. We know that there are more editions of the Rubáiyát, more Rubáiyát illustrators, more musical works based on the Rubáiyát, and more manuscripts than we have listed. But we hope that the information, such as it is, will be a useful resource for other researchers in this area. One final point. A special feature of Zenodo is the creation of ‘communities’ which bring together a number of different sets of data on a broad topic area or project. These data can be uploaded from different sources. So if anyone else wishes, it would be possible for their data sets to be archived under the general community heading of The Rubáiyát of Omar Khayyám – an archive of data, that we have used. If you are interested in exploring this possibility, please get in touch with us, either directly or via this blog.